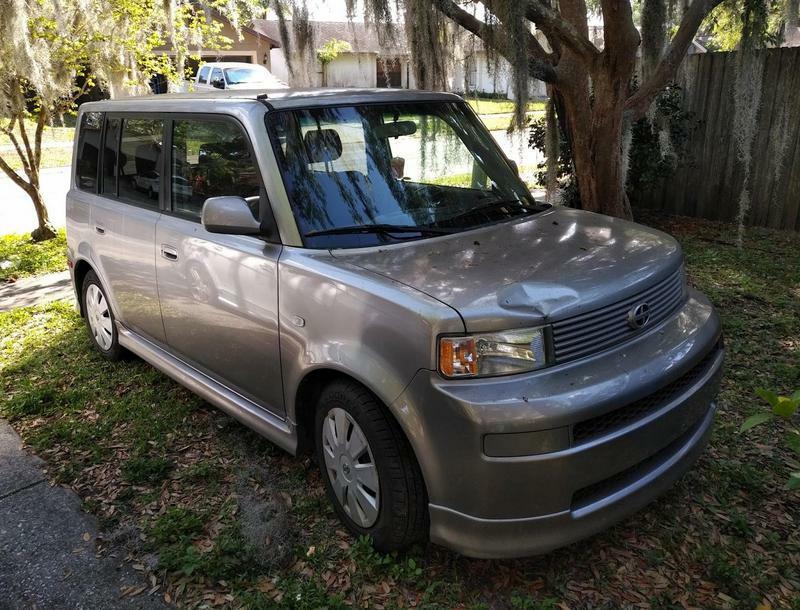 Well, it was finally time to get something new so selling my beloved 2006 Scion xB. Mechanically the car is sound, runs fine. It was my daily driver up until Wednesday. Alternator was replaced about 1 year ago, A/C was replaced about 2 years ago and blows nice and cold, Tires are only 3 months old. The only problem I am aware of is the driver's side power window sometimes take awhile to roll back up. It always does roll back up and has been doing this for about 3 years so I haven't bothered to fix it. 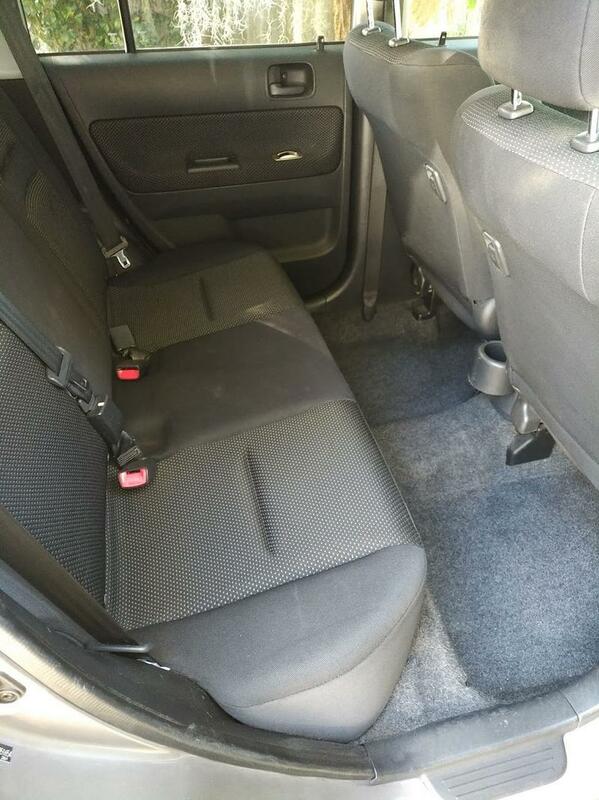 The car has a ridiculous amount of space for it's size. 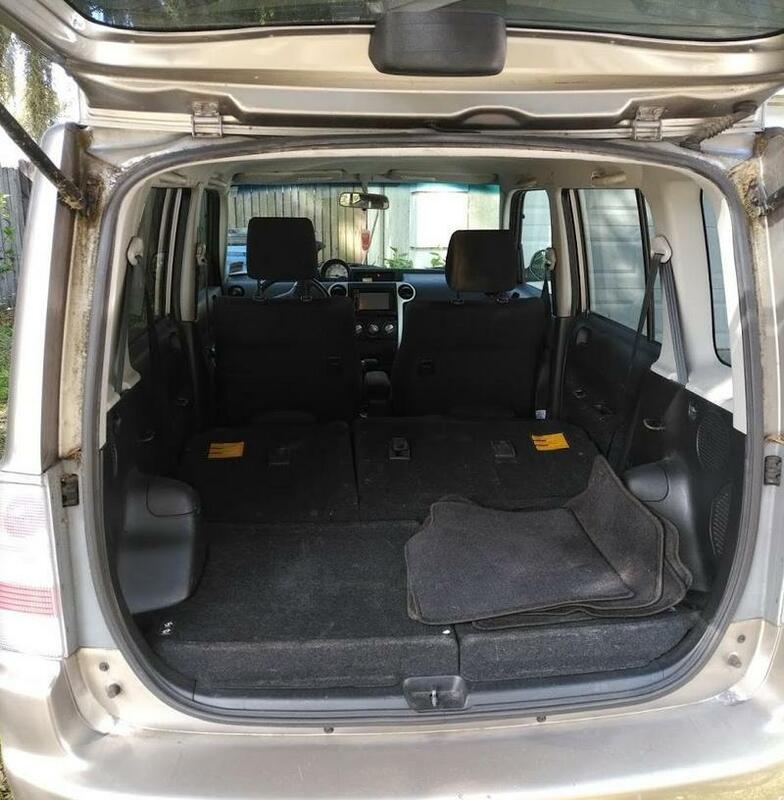 Not only will it seat 4 adults just fine it will haul a wide assortment of stuff. Yes it hauls Pins.. and cabaret/cocktail arcade machines.. entertainment centers.. book shelves.. whatever! When I help people move this often time hauls more stuff than some smaller SUVs. With the seats folded down it's a giant box which makes it able to hold a lot more than you'd think. All this with great gas mileage. Upgraded technology! Installed a new head unit a few years ago that has a large Touch Screen with all the modern bells and whistles. CD/DVD Player (Yes it plays movies), MP3 playback via SD/USB or CD. 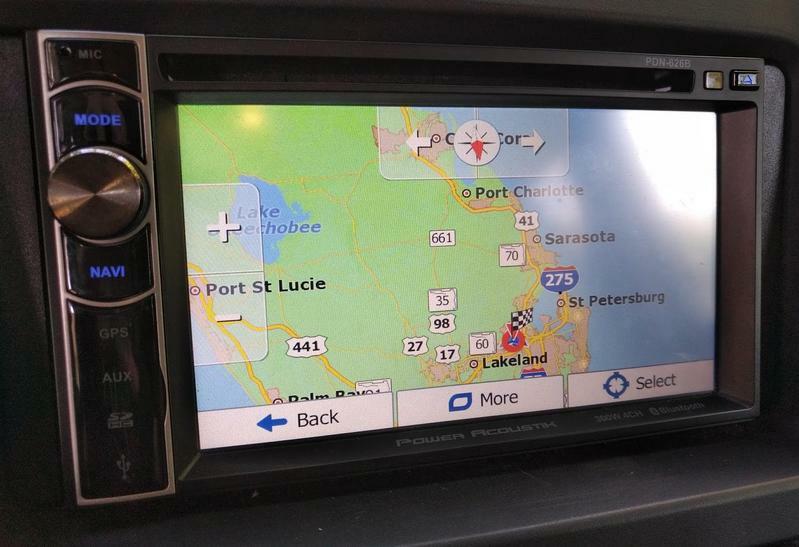 AUX Input, Full Bluetooth including BT Audio and Hands Free Calling plus a full-featured GPS system with POI searches and voice turn-by-turn navigation. I also replaced the 4 front speakers, they won't blow your mind but it sounds better than stock. 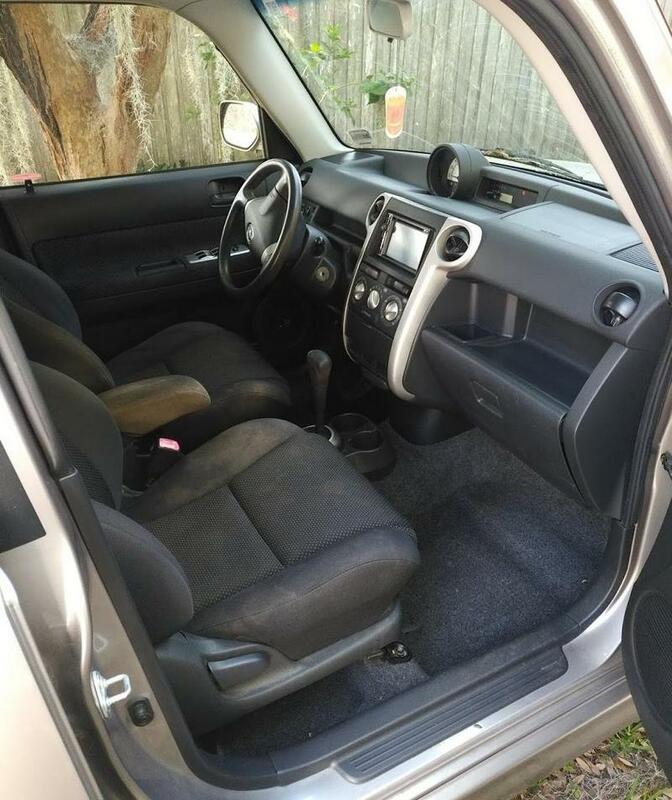 Overall the car is pretty clean, inside looks decent. Never smoked in. As you can see there is a small dent in the hood.. wife hit one of those water barrels on the highway a few years ago. If you have the equipment it could probably be popped out. It has 268k miles. In it's defense I've always kept up on maintenance/oil changes and it is a Toyota. I drive a lot for my business so about 70% of those miles are highway miles. So that's basically it. I was going to replace the hood, get some new hub caps and maybe detail the outside and list it on Craigslist for $2500 but I'll take an as-is offer of $2000 cash for it. In many situations this would be a good car still I think. It's definitely been the best car I've ever owned. Probably going to source a new hood and get it on Cragislist this weekend so if you have interest at the cheaper price hit a brother up and save some green. 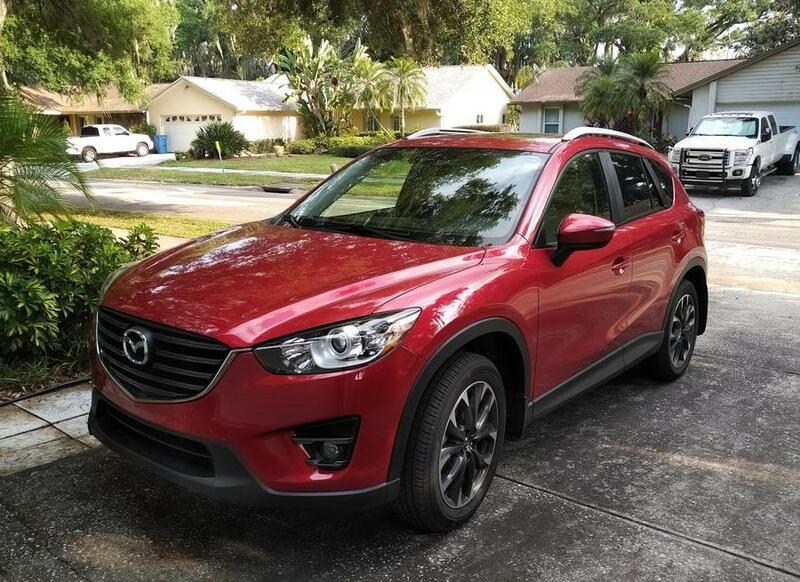 Those new Mazda SUVs are pretty sweet looking and rated highly! Very nice! Pins: POTC LE, Dialed In LE, WOZ, Iron Man VE, Metallica, Star Trek, The Walking Dead, Iron Maiden, Whirlwind, Mousin’ Around, VP Cabs Vertigo Virtual Pin. Vids: 60 in 1 Multicade, Megatouch EVO. Visiting currently: Wms Touchdown EM. Cx5 or cx7? Can it haul Pinz?